I think most of us have an idea that God’s call is usually only valid if it involves foreign countries where you’re scared to drink the water and have to get a dozen vaccinations before you board a plane. I believe that God’s perfect call for you is doing exactly what you’re doing where you are doing it. Is that being a stay at home mom? Is that cutting hair? Is that running a corporation? In Mark 5:1-20, after Jesus releases the demons from the possessed man, the man is restored. He has, literally, been transformed into a new creation. Jesus has saved the man, and he’s overflowing with gratitude and joy. What is the man’s first instinct? To go “on the mission field.” He asks Jesus if he can go with him—becoming part of his ministry team (verse 18), if you will. But how does Jesus reply? Jesus tells the man that the best thing for him to do is to go back to where he came from, telling others there of what Jesus did for him. In effect, Jesus is telling the man to live among the people as a new man: show them what a changed life looks like. Live and love them with the passion, zeal, and joy that only Christ can create in you. God gives each of us our own little spheres of influence—our own families, communities, and hometowns. Our own workplaces, neighborhoods, and school zones. It’s no accident you are right where you are. “And he made from one man every nation of mankind to live on all the face of the earth, having determined allotted periods and the boundaries of their dwelling place, that they should seek God, and perhaps feel their way toward him and find him” (Acts 17:26-27, ESV). Are you passionately living out God’s call exactly where he has placed you? Are you always returning to your community after an “experience” with Jesus and telling them of his love for you? 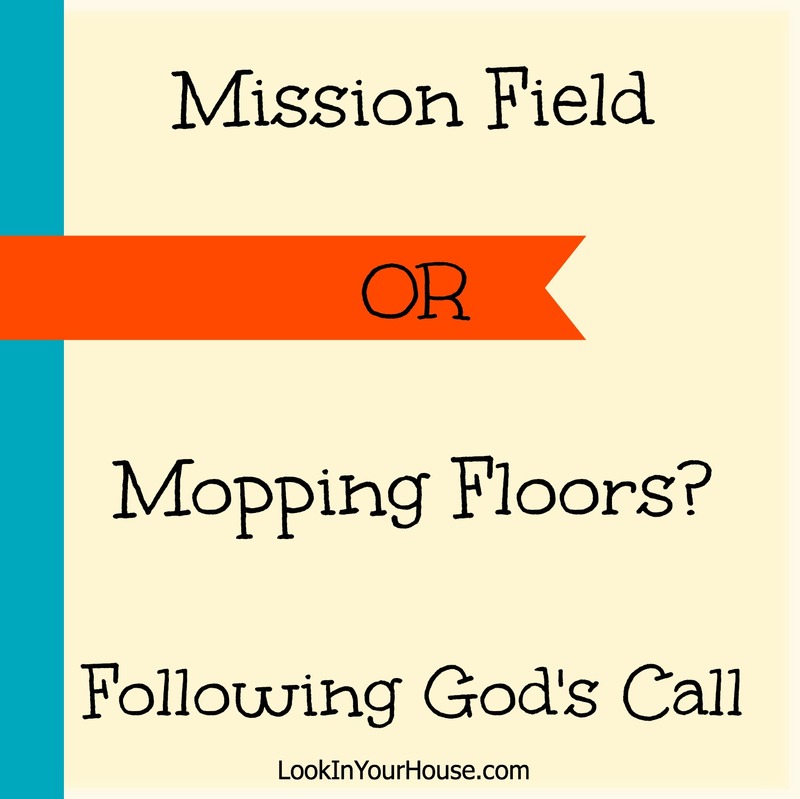 Service in the mission field is not the only work to which God calls his people.